Many of our customers are faced with the same pressures, irrespective of the sector they operate in. More stringent legislation, greater energy bills and greater demand from stakeholders all point towards one thing – how to reduce energy consumption without sacrificing performance, output or most importantly, profit. This common dilemma has led to the development of various technologies which can deliver “cheaper” energy. Renewable technologies such as biomass or wind power have been discussed at length and both can provide low cost, low carbon energy in the right circumstances. In the cooling sector, however, there is another option. 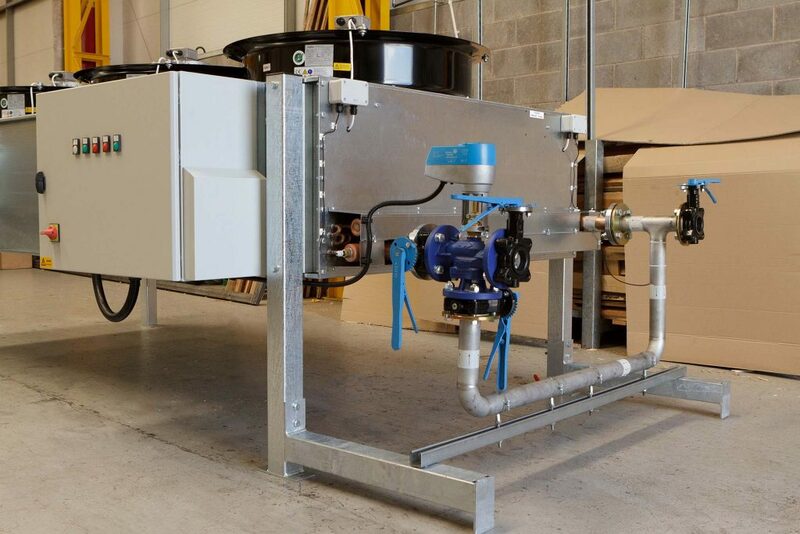 Free cooling can deliver substantial cost and energy savings across a host of manufacturing and processing applications where water cooling is essential. It uses cold air from outside to cool water within a chilled water system. 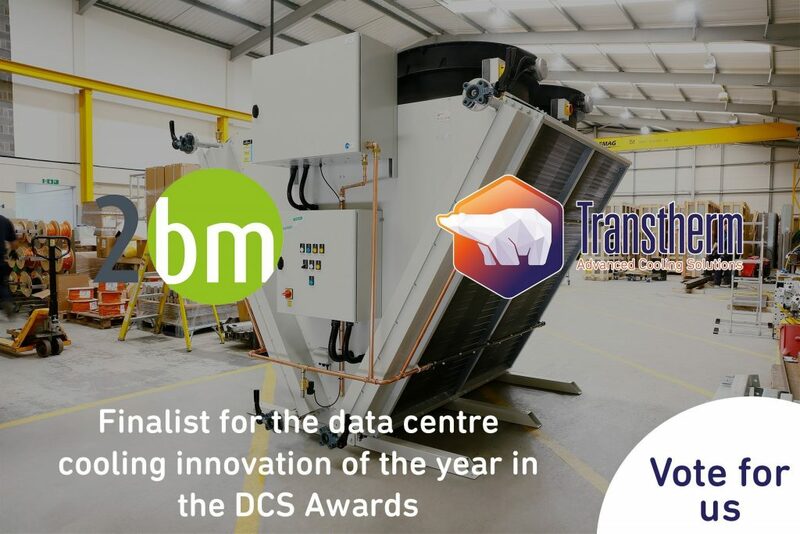 Whilst it is not a direct replacement for chillers with refrigerated compressor units, it offers an energy and cost-saving alternative in winter months when the outside air is cold. 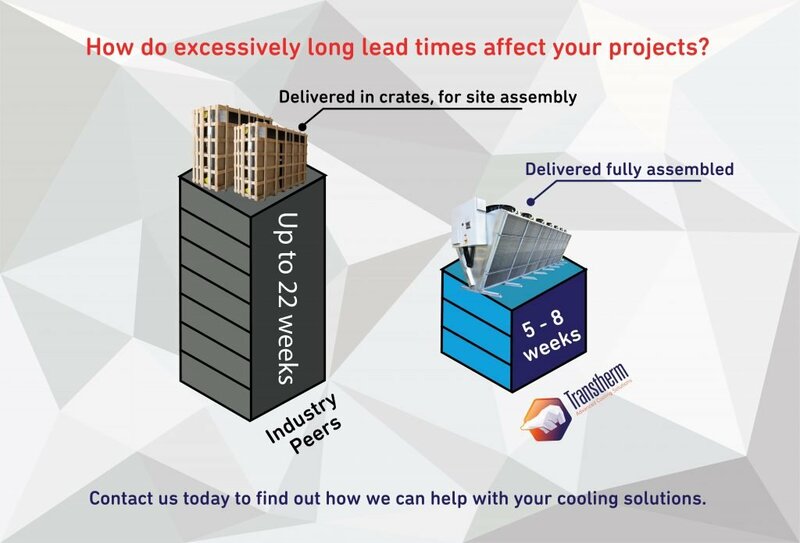 Many businesses choose to add free cooling solutions like the Transtherm Packaged Free Cooling System alongside their existing chillers, delivering greater year-round efficiency and lower running costs without the expense and inconvenience of fitting a completely new system. It means they can take advantage of low ambient air temperatures wherever possible throughout the year, totally or partially offloading the refrigerated chiller as appropriate. For businesses in the UK, where even spring and autumn can be particularly cool, payback on a system of this nature can be as short as 4-6 months, with substantial cost savings after that. And that’s not all. For companies able to meet a set criteria, loans are available from the Carbon Trust to cover the purchase cost. It seems you can get something for nothing. So what are you waiting for? 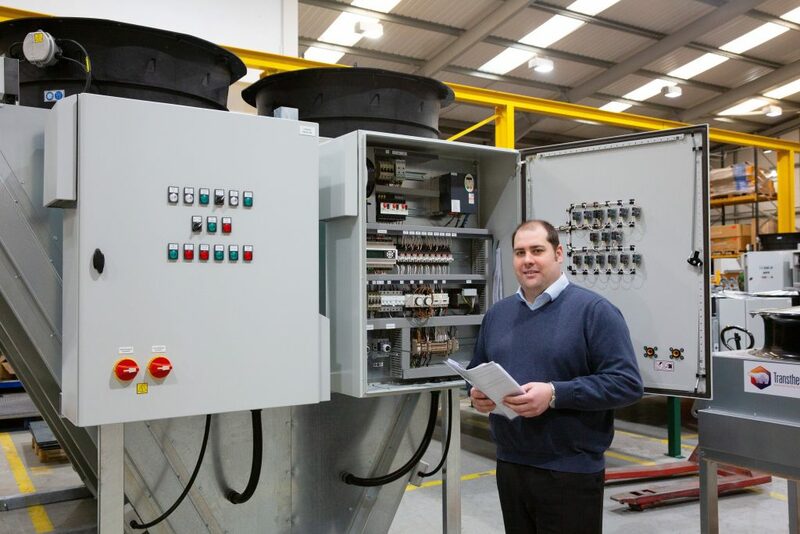 Click for more information about our free cooling solutions, or call 024 7647 1120.